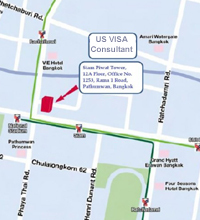 Just wanted to thank you and your staff for the expeditious handling of Montree’s visa. As you know, he was approved, so it looks like Pen will be over there in the early Spring to retrieve him. I suspect he will have a bit of trouble getting used to the school systems here in the USA, but that’s the price of an American education. Hopefully, he’ll try his best to stick it out. 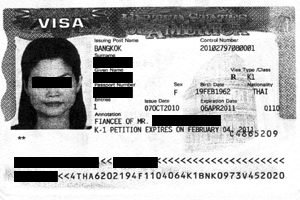 We’re still in progress with Pen’s green card app, but I expect that to come to fruition in the next two months. If it does, the follow-on green card for Montree should be very straightforward. 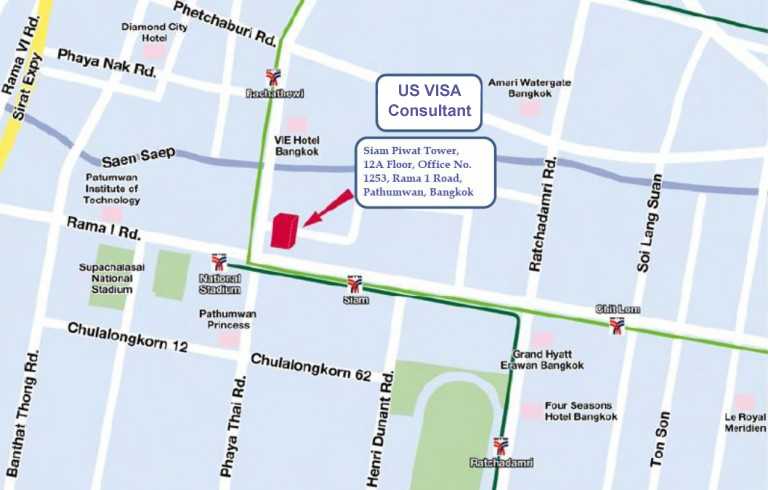 Again, thanks for assistance in the whole visa process with Pen and Montree. I have neither the time nor ability to do that from this side of the planet; your services have been very valuable to us in getting this done. "The Client contacted our firm after paying $11,000.00 to a Los Angeles based immigration law firm that failed to obtain an immigrant visa for an adopted child."